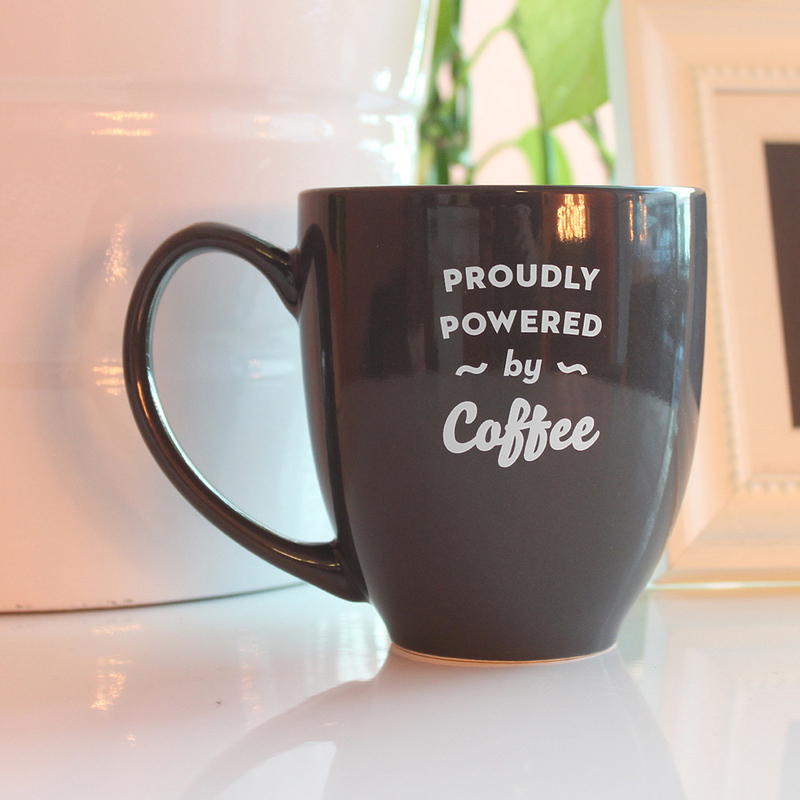 Need a handy container for your coffee, tea, or cocoa? 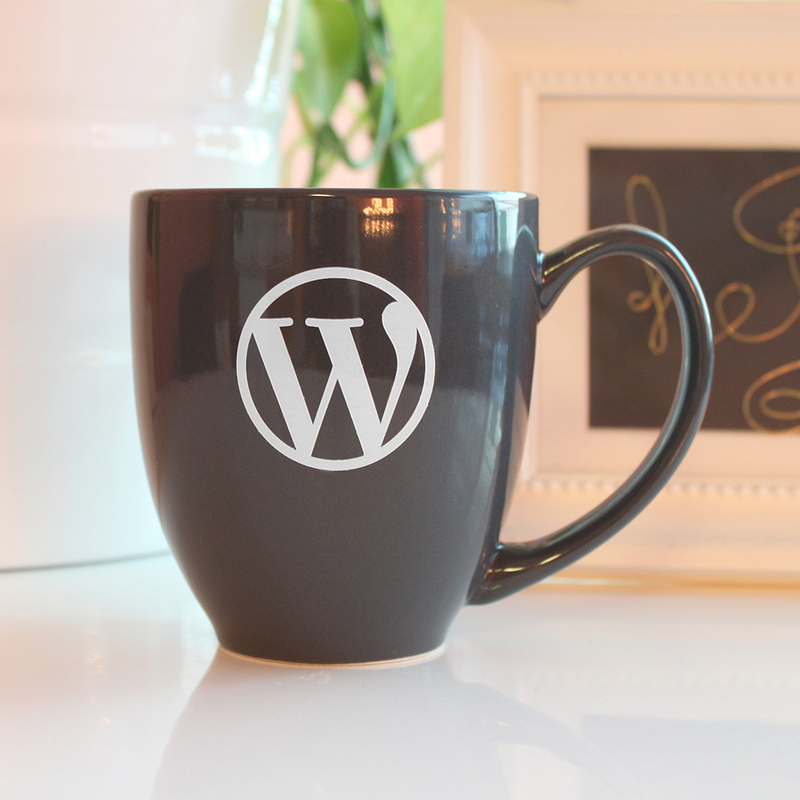 Not only will this stylish mug featuring the WordPress logo hold your hot beverage, you can drink from it too! Available in charcoal or pale blue.